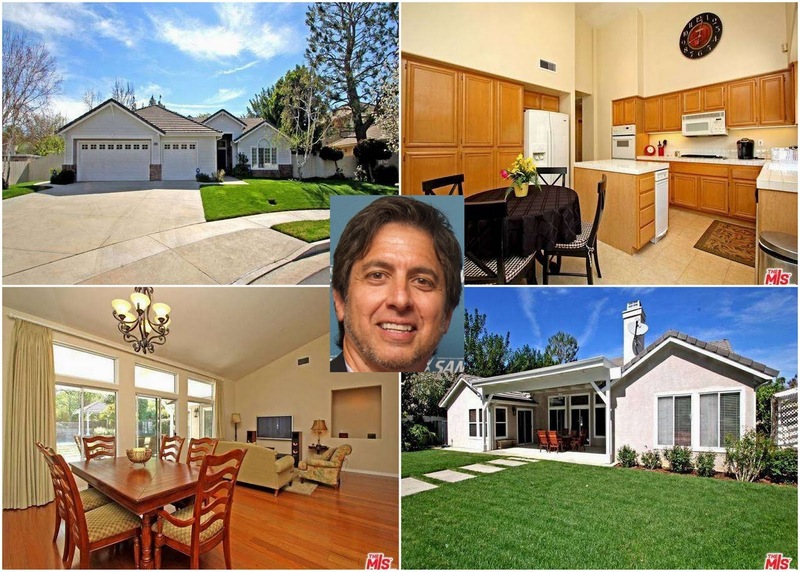 Everybody Loves Raymond star, Ray Romano has quietly listed his Woodland Hills gated home for $975,000 on March 2, 2016. The use of this home is not known but must be for family or an investment property as Romano lives in Encino and Malibu discussed below. At the time of writing this post, this home went into a pending status about 6 days later after being listed. Fantastic single story located in the Gated Community of Penfield Estates. Open floor plan leads to a spectacular almost 22,000 Sq Ft lot with a beautiful pool, waterfall, Spa, Fire Pit and Pergola. Built-in BBQ area and covered patio perfect for entertaining. Cooks kitchen is open to family room with fireplace. Area is a convenient location to the new Village on Topanga Cyn, which is home to many restaurants and stores. Close proximity to the Orange Line Station, freeways and Pierce College. Romano purchased this home at the height of the housing bubble on Mary 24, 2005 for $1.1 million which if sold at the asking price translates into $120,500 loss not including expenses. But that's like pocket change for Romano who has a net worth north of $130 million. 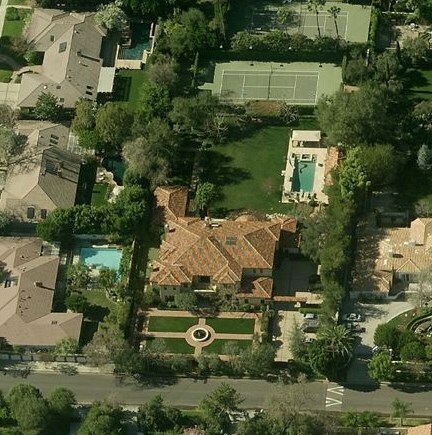 In addition to the Woodland Hills home, Romano's main home is located in Encino (shown above) which was purchased on November 5, 1999 which was probably a land or tear down purchase as a new home was built in 2002. In addition to the main Encino home, Romano owned another smaller Encino home (shown above) that must have been an investment that was purchased for $655,000 on October 20, 2009 and sold a year later for $990,000 on July 2, 2010 translating into $335K gain less than a years time. 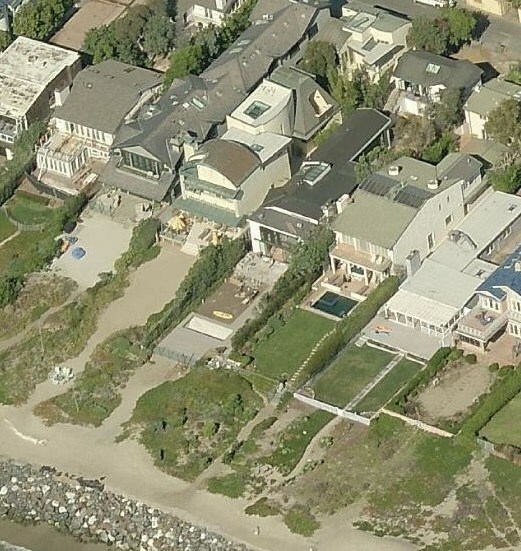 And when Romano needs to get out of the suburbs, he hides at his Malibu Broad Beach home (shown above) that was purchased on February 12, 2004 for $8,395,000. You can view more SFV Celeb R.E. here. 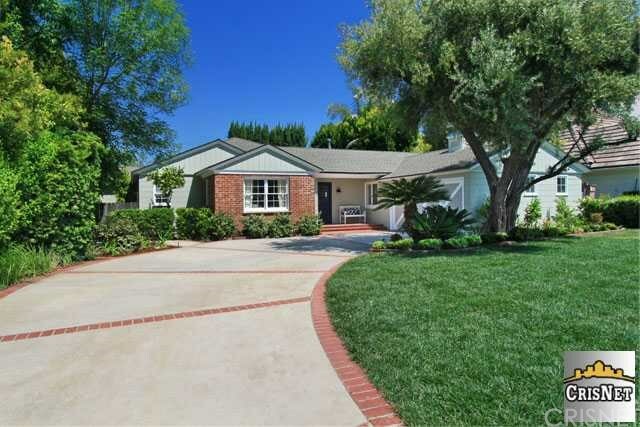 5 comments to ''Celeb R.E Everybody Loves Ray Romano Lists Woodland Hills Gated Home at a Loss"
It is a beautiful home. Thank you so much for sharing, you have a very nice blog.